Prior to private practice, Ms. Cornelius-Blume was a staff attorney at Southeastern Ohio Legal Services, where she practiced all areas of civil litigation. Ms. Cornelius-Blume found her passion for litigation while in law school and gained valuable first-hand experience as a certified legal intern at the Legal Aid Society of Southwest Ohio, law clerk at Gerhardstein and Branch Co. LPA, and judicial extern for Justice Sharon Kennedy at the Ohio Supreme Court. Ms. Cornelius-Blume graduated from the University of Pittsburgh with a B.S. in Psychology and a B.A. in History. 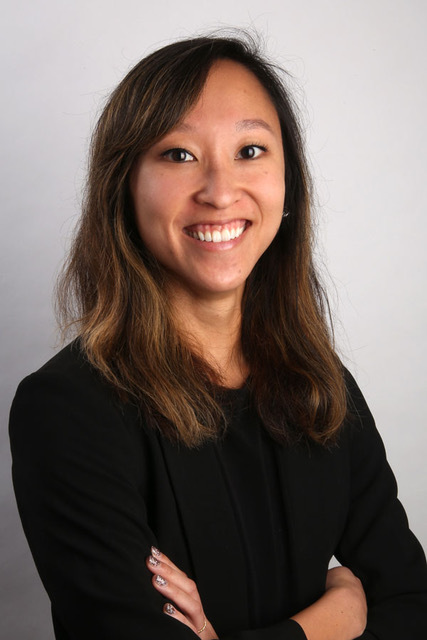 She attended law school at the University of Cincinnati where she served as the Senior Article Editor for the Human Rights Quarterly publication. Ms. Cornelius-Blume resides in Columbus, Ohio with husband and their pets: Watson, their dog and Little Kitty, their cat. She enjoys running, boxing and cooking in her free time.